The ADI Standards Check was introduced on 7th April 2014. But 6 months later, it seems some DVSA examiners are still giving out incorrect information with regards to duration between Standards Checks. Here is just one of many posts I have seen on social media, which suggests that examiners are themselves confused about the time between each ADI Standards Check (all personal details removed). 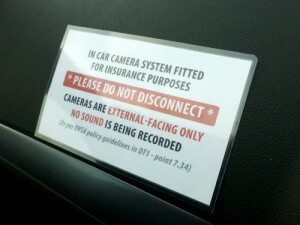 In-Car Cameras on Driving Tests – Why Are Examiners Unplugging Cameras? Many ADIs are becoming increasingly frustrated by a small percentage of examiners who are disconnecting in-car camera systems on driving tests. DVSA policy stipulates that they are acceptable (with certain conditions), so why are some examiners continuing to kick up a fuss at the start of a driving test, causing unnecessary distress to the driving test candidate and embarrassment for the ADI? It’s great to hear that for many instructors, business is booming. I’ve certainly noticed a difference coming out of the recession over the last couple of years, and to be honest, it’s hard to fit new customers in when you’re so busy – what a fantastic problem to have! 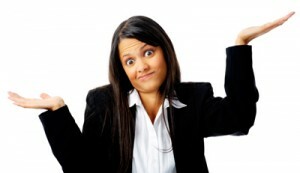 An instructor recently asked for guidance on taking on another instructor and starting a driving instructor franchise. It’s a big decision. Here I’ll offer some advice and share what I’ve learnt and experienced as a franchisor over the last 13 years. Is Starting a Driving Instructor Franchise Right For You? If you have decided to lease a dual controlled car for your driving school, then there are some really important things you need to check before signing on the dotted line! In this guide, we provide you with the important questions you should ask and information you need to obtain from Driving School Lease Hire Companies when making your comparisons. 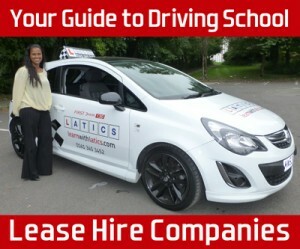 We also supply you with a list of Driving School Lease Hire Companies you can call. Which cars are you able to supply? When are the cars available? What lease duration options are there? What is the monthly contract fee? How much initial deposit is required? What is the annual mileage allowance? What is the excess for exceeding the allocated mileage allowance? Is maintenance included in the contract? 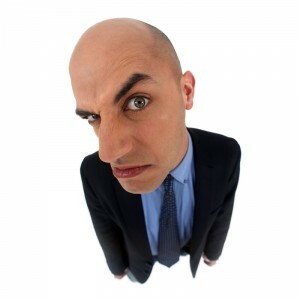 It’s a question we occasionally get asked – “How do I complain about a driving examiner?” Thankfully, we are hearing of fewer and fewer instances of people having issues with examiners’ bad attitudes towards driving test candidates and driving instructors. We have personally found most examiners to be very friendly, professional and approachable. This is likely to be down to the DVSA’s increased emphasis on providing excellent customer service. In this article, we explain how driving examiners are trained and continually assessed. We also look at how you can express your concerns or even complain about a driving examiner, should the need arise.